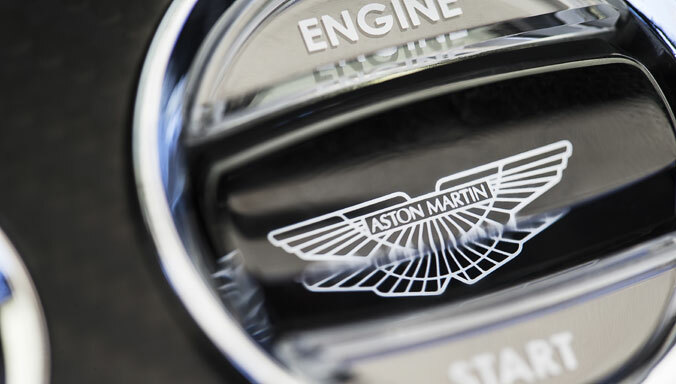 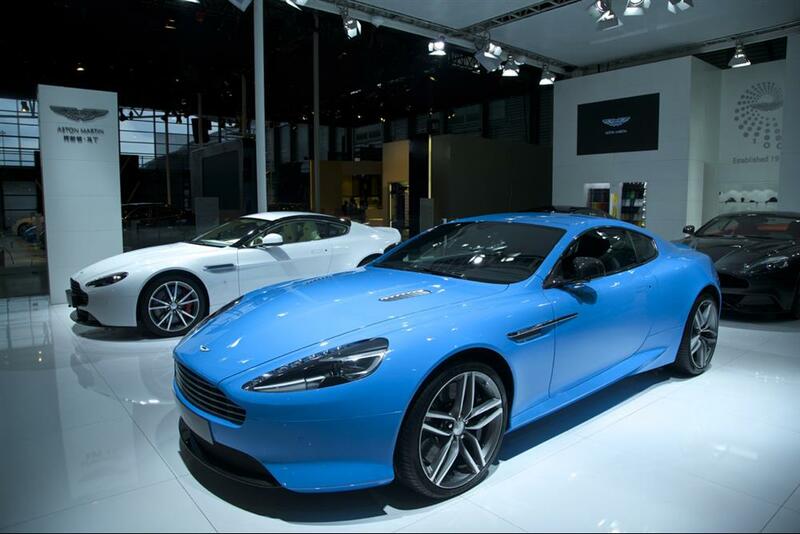 (Shanghai, 14 August 2014): Aston Martin, the world renowned British luxury car manufacturer with a 101-year history, is showcasing an exceptional line-up of models at the 2014 Pudong International Automotive Exhibition, giving visitors the opportunity to experience Aston Martin’s exciting range of hand-crafted luxury sports cars at first hand. 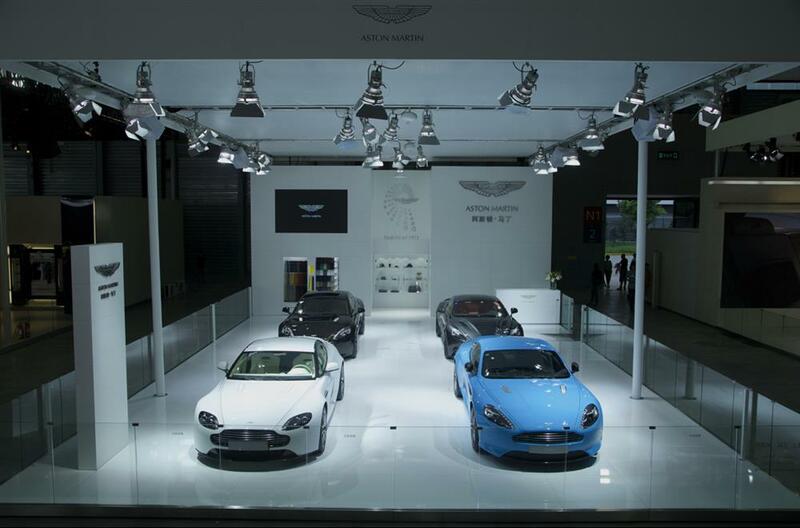 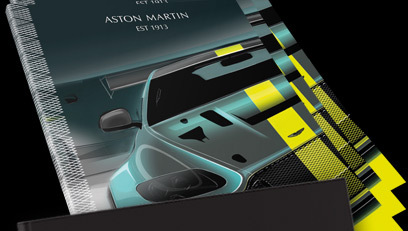 Aston Martin is located at N102, Hall N1, at Shanghai New International Expo Centre. 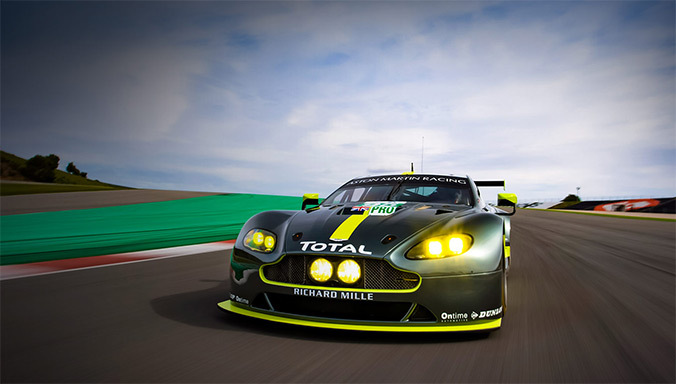 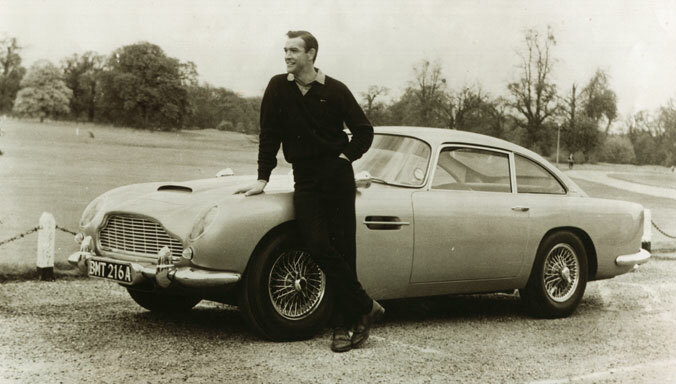 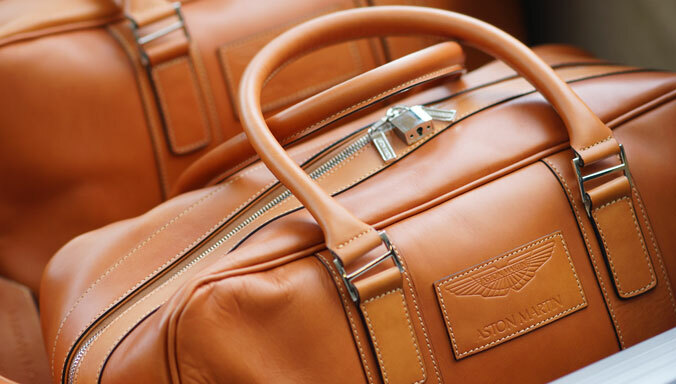 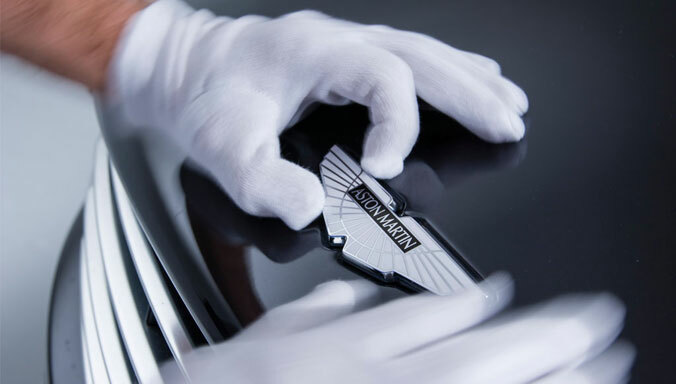 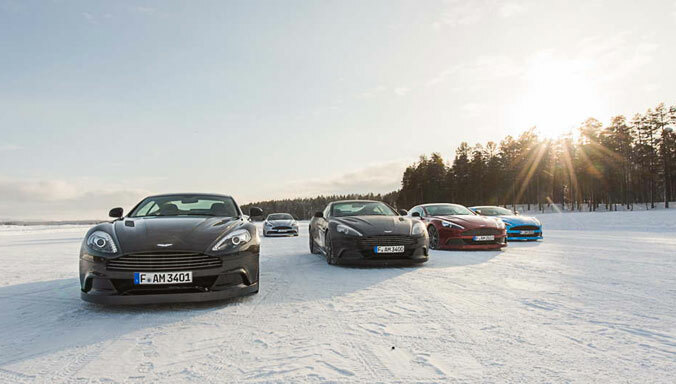 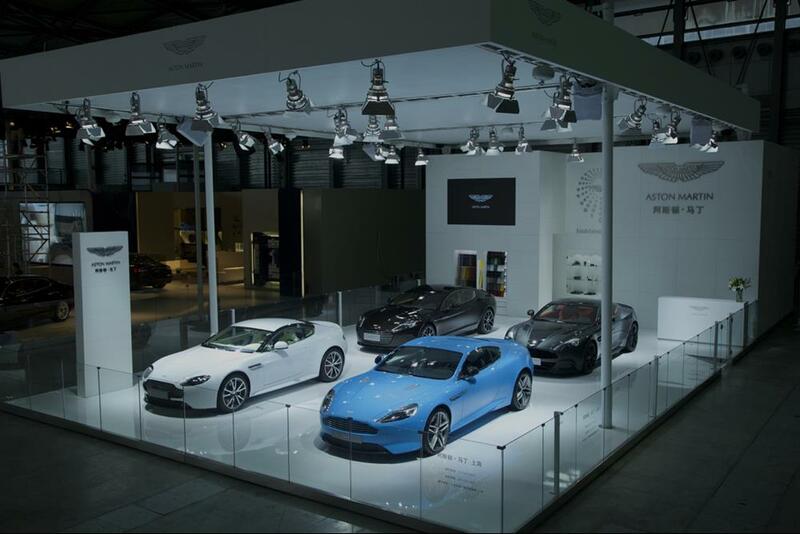 Following the success of the first Pudong International Automotive Exhibition in 2012, it is estimated that more than 300,000 visitors will flock to the five-day event, where they will have an opportunity to see Aston Martin’s exciting range of hand-crafted luxury sports cars. 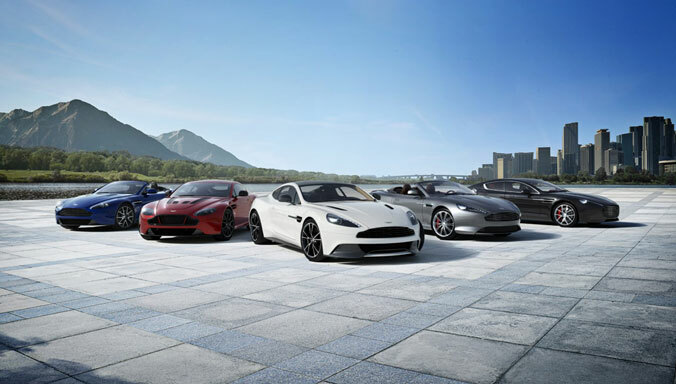 Reinforcing Aston Martin's commitment to customers across East China, sporty V8 Vantage S; timeless DB9; the world’s most beautiful four-door sports car, the Rapide S: and a Q by Aston Martin Vanquish, the brand’s ultimate GT demonstrating what is possible from the brand’s increasingly popular personalisation service, are in the spotlight at the biennial exhibition. 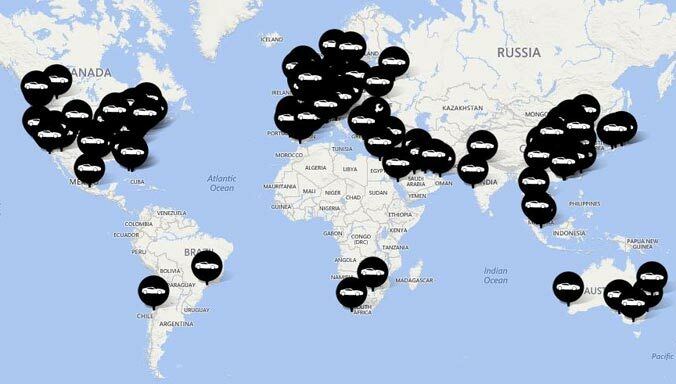 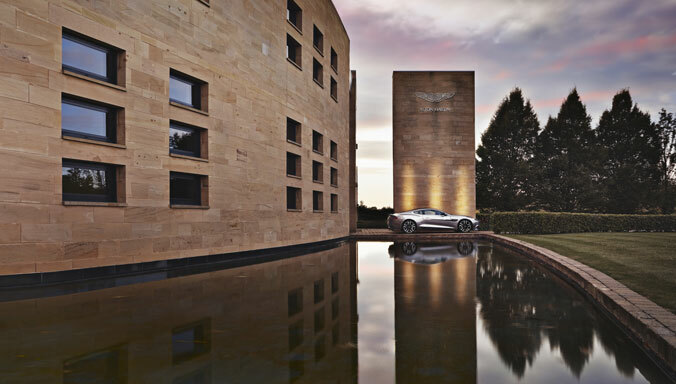 Aston Martin, which marked its centenary in 2013 with a year-long programme of glamorous and headline-grabbing celebrations around the globe, including a number of high-profile activities in China, is developing its participation in the local market with a strong dealership network and consistent sales growth since launching in China in 2008. 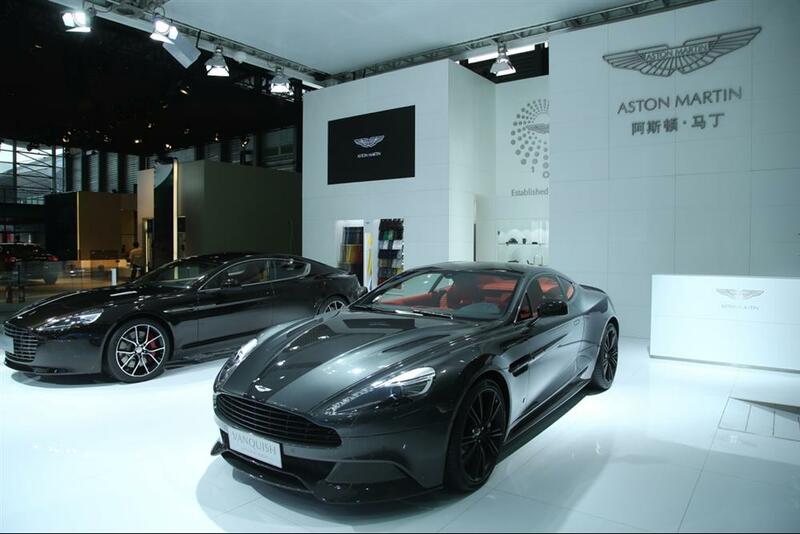 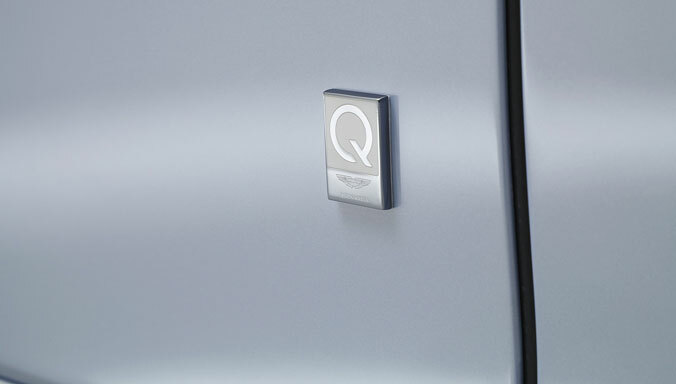 Following the April re-launch of its downtown Beijing showroom, which included the debut of the first ‘Q by Aston Martin’ specification dealer lounge in the world, a similar Q lounge is now being constructed in the Aston Martin Shanghai showroom.